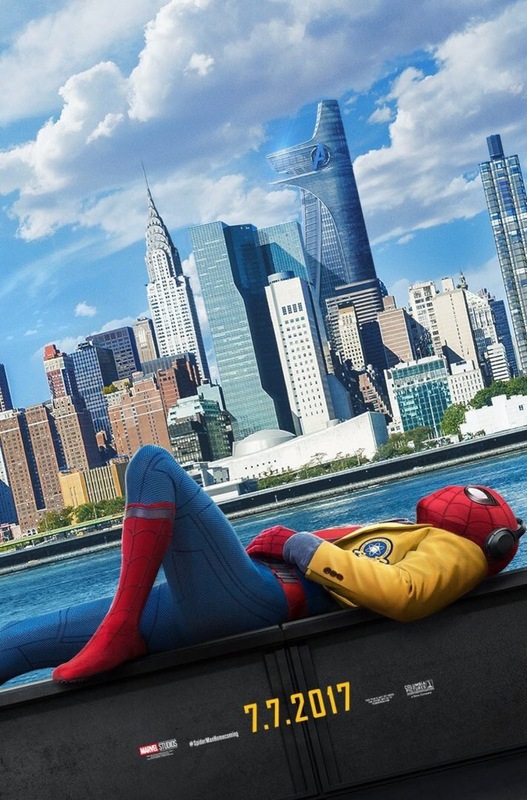 It's been awhile since the last Spider-Man movie, and even longer since the last good one. Sure we got a great appearance in Captain America: Civil War, but that isn't quite the same as one where the wall-crawler features all by his lonesome. No, there's just something about a solo film that really lets Spidey shine. Understandably, some were cautious about the film, especially after the fairly abysmal pair we just got. We already had a taste of what Tom Holland could do, however, so there was some hope that the resulting film would be good. I'm glad to say that it is better than good. After years of origin stories to kick off every new superhero film, we are instead brought right into Peter Parker's life post Civil War. He's had a taste of the big leagues and is understandably anxious to get back in on a new mission. He's given up on most of his school activities and instead spends his afternoons and evenings on patrol, trying to keep NYC safe from crime but really just biding time until the day Tony Stark/Iron Man calls him for help once again. Unfortunately for him, that day is a long time coming. Even worse, when it comes time to shine, Peter isn't quite sticking the landing, putting him in hot water with Tony Stark and also his Aunt May (the ever-awesome Marisa Tomei.) 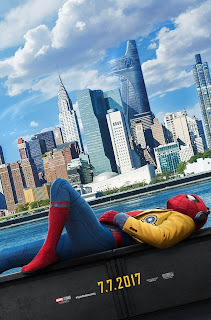 However, when Peter stumbles onto an illegal weapons ring lead by the villainous Vulture (an amazing performance from Michael Keaton), it is up to Spider-Man to save the day any way he can. This movie is a treat from start to finish. Tom Holland bubbles with youthful enthusiasm, the kind we would all have if we were bitten by a radioactive spider and got sweet powers one day. It's understandable that he's dejected that the other heroes don't see him as Avengers material. That doesn't stop him from trying and learning to be a better hero in the process. Helping him is his best friend Ned, another geek who is even more excited when he discovers his best friend is Spider-Man. Together they try to navigate saving the day from a man with mechanical wings and the possibly even worse minefield that is high school. There's also some amazing action scenes. Spider-Man looks better than ever and the Vulture, whose concept art I wasn't really crazy about, comes together nicely and looks absolutely fantastic on screen and it makes sense for the redesign considering his endgame. The brawls between the two are fast and furious and even the battles with petty crooks have a polish and fun about them the other films have lacked. I was a huge fan of the Raimi films (yes, even Spider-Man 3) and didn't think anyone would be able to top them. I am happy to say that I have been proven wrong and I look forward to seeing what director Jon Watts and the rest of the crew have in store for the future. It's a good time to be a Spider-Man fan. Check it out.